A £50.00 deposit is requested to secure your booking. This deposit will be refunded 7 days after your holiday taking into consideration any damage, breakages, missing items or if excess cleaning required. Deposit will be held if booking is cancelled. The total amount for your booking is due 14 days prior to your arrival. On Hayling Island Holiday Park there is plenty to keep you occupied, for the young crazy caves (soft play area) kids club with Sid the seagull and Lizzie the lizard where kids play games make things and are encouraged to win points for their teams, theres also a club for over 10s they play ball games, water polo, archery etc. Indoor and outdoor pools both heated, keep fit in the gym or relax in the Jacuzzi theres also a solarium, amusement arcade with snooker table, free WIFI, Palms bar and restaurant, Reef show bar, takeaway, Laundrette, local shop and cash machine. Enjoy great evenings for all ages start with a meal in the restaurant then enjoy a drink and watch the many shows also try your luck at bingo. Passes are available at the reception for £10 under 5s free, you will need them for swimming and evening entertainment. 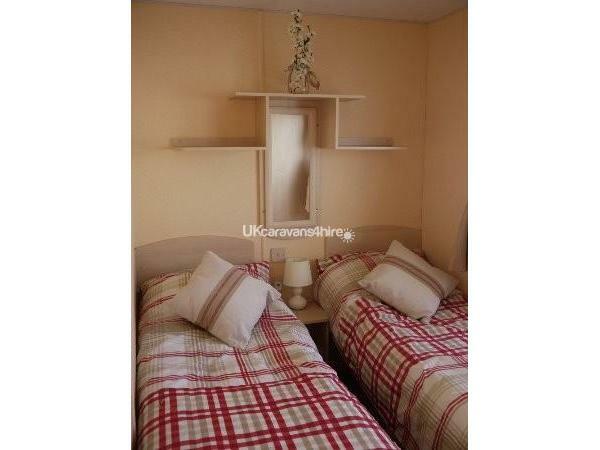 Bedroom 1: Double bed, wardrobe, drawers, dressing table, overhead shelves. Bedroom3: Bunk beds, wardrobe and drawers. Shower: Large family shower, WC, washbasin and heated towel rail, also additional WC with washbasin and heated towel rail. Kitchen: Fully fitted with fridge separate freezer, full crockery and utensils, gas cooker, microwave, toaster, electric kettle, iron and vacuum cleaner. Lounge: Very comfortable with flat screen TV Free-view and DVD also lots of DVDs to watch plus games. Outside: Table and chairs for outdoor eating, rotary airier if needed and parking for 1 car. £50 deposit is required but will be refundable 7 days after your holiday in respect of any damage, breakages, missing items or if cleaning is required. £50 will not be refundable if holiday is cancelled before stay. Me, my husband and daughter just spent a week in this caravan. It was nice and clean and had all the things you could need such as iron, ironing board, DVD player etc. There are two toilets which is always a blessing. It’s nicely situated on the park and not far from the amenities. Rachel was very helpful and accommodating with great communication. 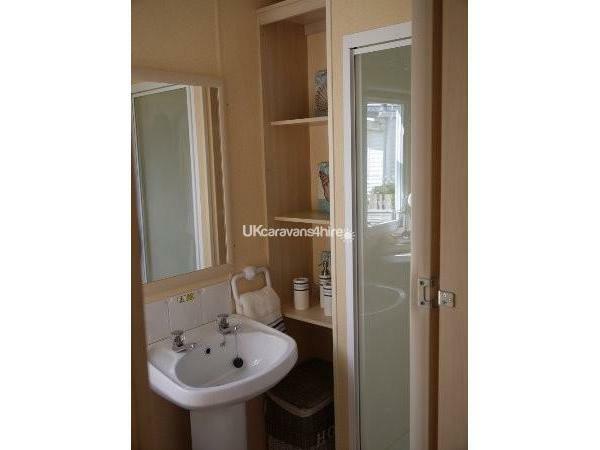 I would highly recommend this caravan as it’s great value. 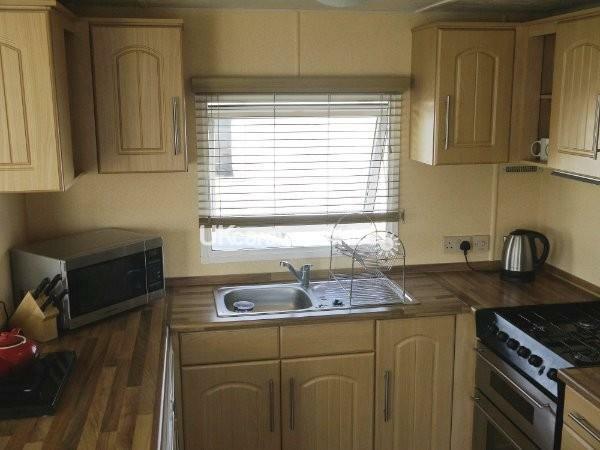 Very clean and comfortable caravan. Rachel was very accommodating, as I was unsure of length of stay, but she was very helpful and understanding. Would certainly recommend. We are becoming regular visitors to this lovely caravan now. 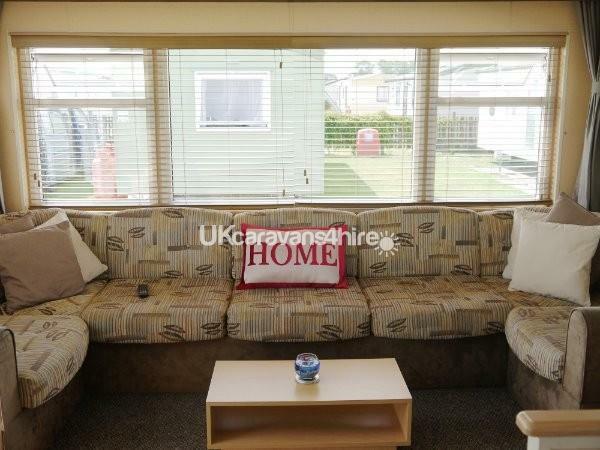 The caravan is always clean and welcoming, the site well maintained. The swimming pool and soft play are great for our little boy. Rachel the owner is always great to speak to and nothing is ever too much trouble. I'm sure we'll be back again soon. Nice homely van and comfortable,central for sight seeing. The site itself is very nice and compact and staff very helpful. We had glorious weather which made it all the better Thank you Rachel we will book again. Fantastic stay, very clean and everything required for a comfortable stay. Owner Rachel very friendly and helpful. Nothing too much trouble. Little touches that make a difference. Would highly recommend and will definitely be staying again. An excellent caravan in an excellent location. The caravan was extremely clean and Rachel made it very welcoming. Hayling Island is a lovely place and there was so much to see. We will definitely return and see some of the countryside we missed. Rachel was very easy to deal with and would highly recommend such a delightful place to stay. Thanks for everything. We have stayed in many caravans, but this has been our favourite so far. Communication with Rachel was excellent,and she ensured that we had everything we needed for a comfortable stay. We can't wait to go back again. The attention to detail is brilliant, and includes lots of little touches for the home from home feeling. Well worth a visit. 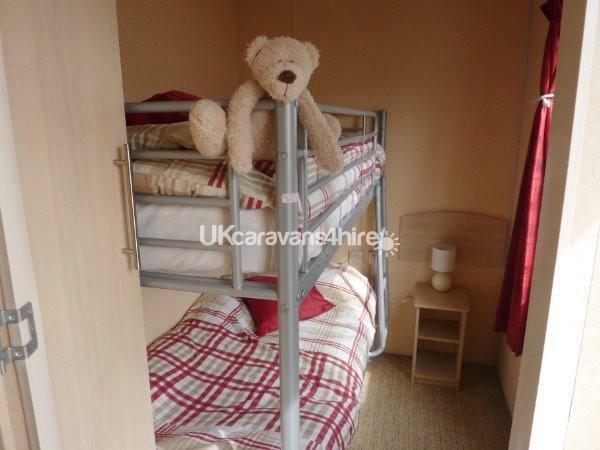 standard of the caravan very clean, nice to have beds made up on arrival.booking and communication excellent. 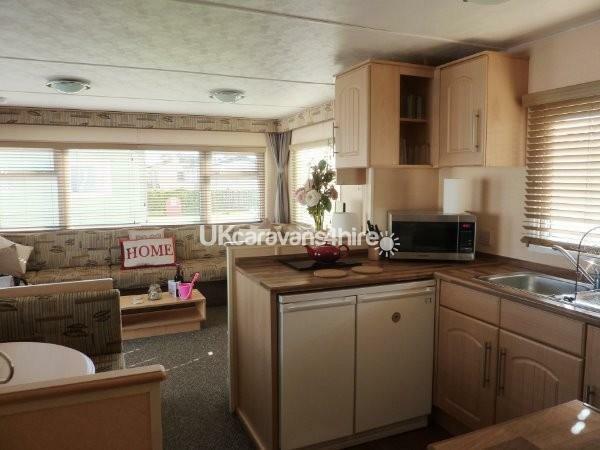 I would definitely recommend this very homely caravan. Thanks again Rachel. We enjoyed our second visit to your holiday home. As before, everthing was spotlessly clean and you made us feel very welcome. Thanks for the good comunications too and for fitting us in at very late notice. We'll be using your caravan again I'm sure. Thanks again. 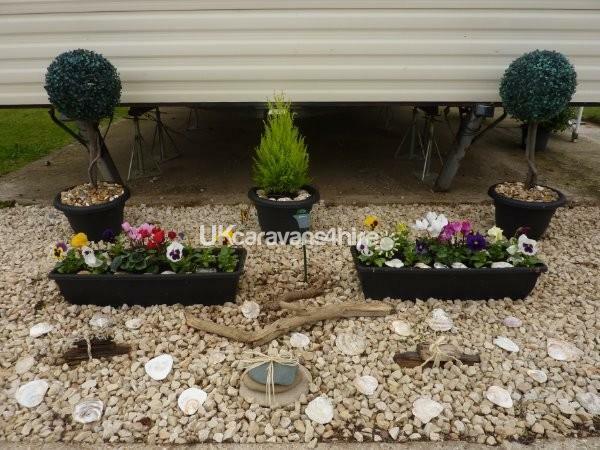 Very impressed with your caravan Rachel, it was spotless a real home from home with everything you need for a relaxing holiday, and what a fantastic site, my grand daughter (age 10) really enjoyed it as there were plenty of things for her to do, and only a short walk to the beach and funfair. Thank-you Rachel for going that one step further making our week special. We will defiantly recommend and want to come back for more holidays. This is certainly a five-star caravan. It is very well-equipped, in fact everything you could need was provided. 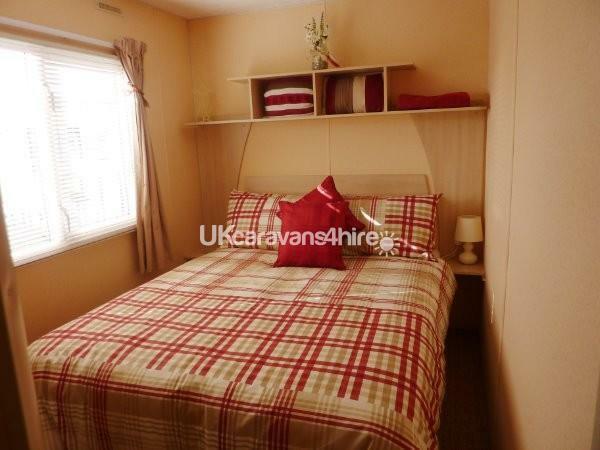 Caravan was immaculately clean with excellent linen and duvets. We were arriving late on a very cold afternoon and Rachel went down and put on heating so we would be comfortable. This owner makes sure her visitors have a first-class holiday from first phone call to end of visit. Thank you Rachel for being very special - we appreciate it and will be back in May and June. Fantastic place to stay. Standard of the caravan can fulfil expectation of everyone and even more :) (Small details that makes you happier - who stayed will know). The owner - pleasure to cooperate with. I would definitely recommend to everyone and I would wish to come back. Couple from Poland. So impressed with this caravan and Rachel for being so accomodating. Last minute booking and Rachel couldn\'t have been more helpful. Bent over backwards to hire to us that weekend. Will definately hire again. 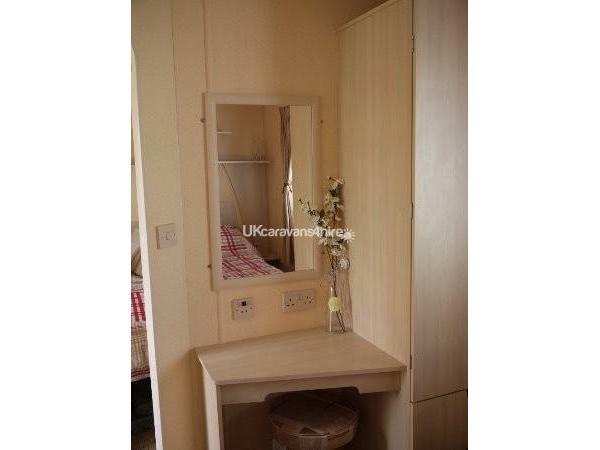 The caravan is presented very well and spotlessly clean. Booking and further communication was excellent, my questions were never any trouble and answered very quickly. Additional finishing touches were an unexpected bonus. The park is clean and quiet with everything you would need and walking distance to the beech/sea front. 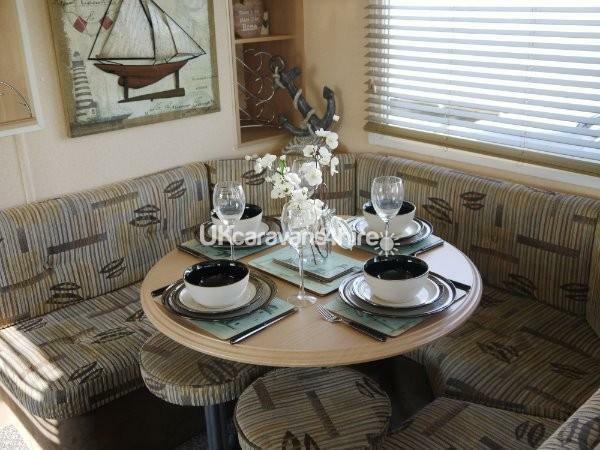 I would definitely recommend this caravan and will be returning for holidays in 2015. 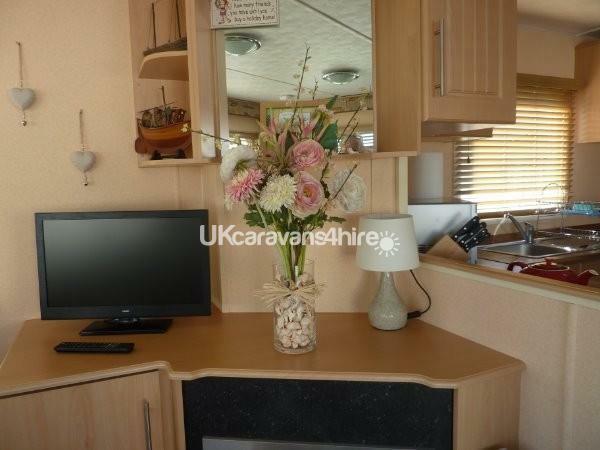 A very well presented caravan with fantastic owners. Communication was excellent, any request not too much trouble. The attention to detail was superb with some excellent finishing touches. Such a perfect first holiday for our one year old daughter. 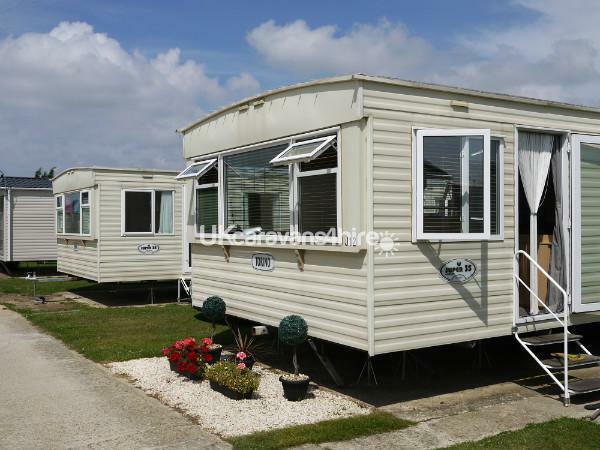 I would definitely recommend this caravan and will be returning for holidays in the future.